The Notifiable Data Breach Scheme under the Privacy Act 1988, is effective in Australia from 22 February 2018. 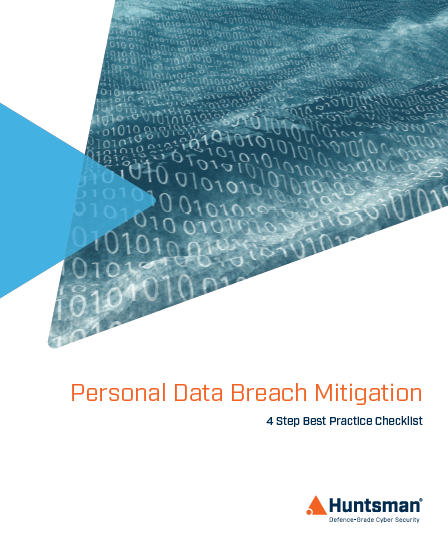 The scheme will impose an obligation on entities and agencies subject to the Act to notify individuals whose personal information is subject of a data breach that is likely to result in serious harm to those individuals. Entities must also notify the Australian Information Commissioner of eligible data breaches.